Why did I decide to strip down to my undies, bring both my children to a home with expensive camera equipment and take the time to vulnerably open up about both the broken moments and beauty of motherhood? It may not be for the reason you think. The 4th Trimester Bodies Project focuses on supporting parents of all kinds through the acceptance of who they are and what they look like despite society’s tunnel vision of how we need to look 6 weeks postpartum and onwards. The founders are incredible, empowering and on a journey of their own developing the all encompassing project this has become. For me it was partially about the acceptance of my postpartum body. My body has changed…whose doesn’t in some way after birthing two children? Having been thin the majority of my life it has been an enlightening (read: sometimes painful) process of accepting, loving and dressing my new shape. I know how incredible my body is by safely growing and birthing two humans and this helps me accept the extra cuddly bits and markings left on my outer shell. But it is not just my body I am learning to accept, but where I am mentally, emotionally, as a whole person. 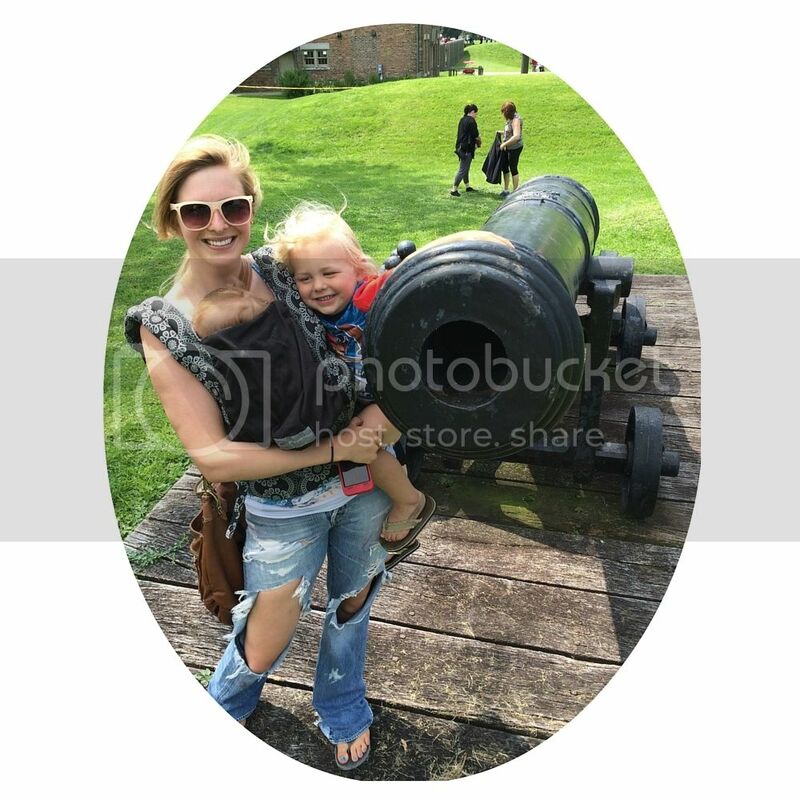 And it is this point, this very reason I wanted to join in with the other women profiled beautifully by Ashlee and Laura of 4th Trimester Bodies Project. I struggled with postpartum depression with both my children and with my second it has been an intense battle with rage. I wanted to shout loudly that yes it is so important to accept our changed shape, curves and scars, but it is just as important to accept our changed personalities, our changed behaviours and our changed social support requirements. Giving birth reserved my outgoing nature, anxiety kept me inside on the days I would often get out and connect with the world. Giving birth shortened my fuse drastically and it took time to accept that medication was necessary to help lengthen and strengthen the grace that once flowed with ease. Giving birth made me depend heavily on those in my inner circle. I was always stable, independent and quite stubborn. After children I accepted meal offers, thanked my family for visiting and taking time to clean my house, offered my laundry to whoever would take it and learned to say no when I knew I mentally could not handle extra strain. I may not be exactly where I wish to be. I still battle my anger, I still need extra support when I am run down and I still have days where I do not want to interact with any human being…not even one. But I am steadily growing more ok with that. I am happy with who I have become since giving birth. I am happy for the deep bonds formed by my dependance. I am happy to be one who can now let my guard down and ask for help when needed. I am happy I can enjoy solitude. Some of us become very different people after having our children. It is perfectly acceptable to grieve the parts of ourselves we miss and it may take time to learn about and accept our new selves, both body and mind. This photo, this moment documented, means that I am not looking back at the body I used to have, the personality I used to possess or the lifestyle I once lived. I am standing here today, despite sometimes still struggling and declaring that I will look forward and be present in who I am and use what I have at my fingertips right now. When I look at this image all I see is a strong woman who fights for herself, fights for her family and adores those who made her the powerful and wise woman she is today. My dear mothers, please do not miss your today because you cannot take your eyes off of who you were before children, hormones and full on change. Fall in love with your body. Fall in love with your laugh. Fall in love with your new strengths. Fall in love with the triumphs that come with your current struggles. Fall in love with who you are now, who motherhood has sculpted you into and look on to the woman you are becoming, not back at who you have been.